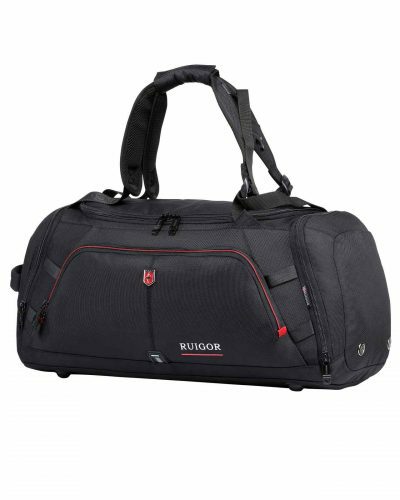 When you are looking for a well-built product for high quality traveling the EXECUTIVE 10 is the perfect match. 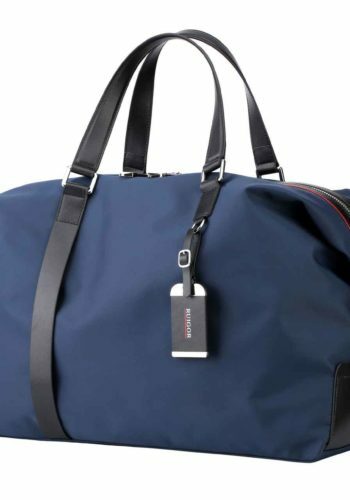 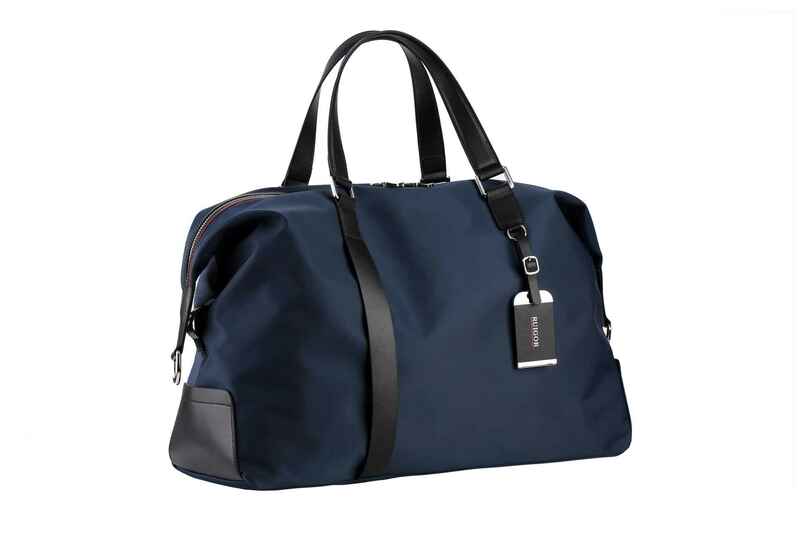 Business class design and premium materials characterize our travel bag. 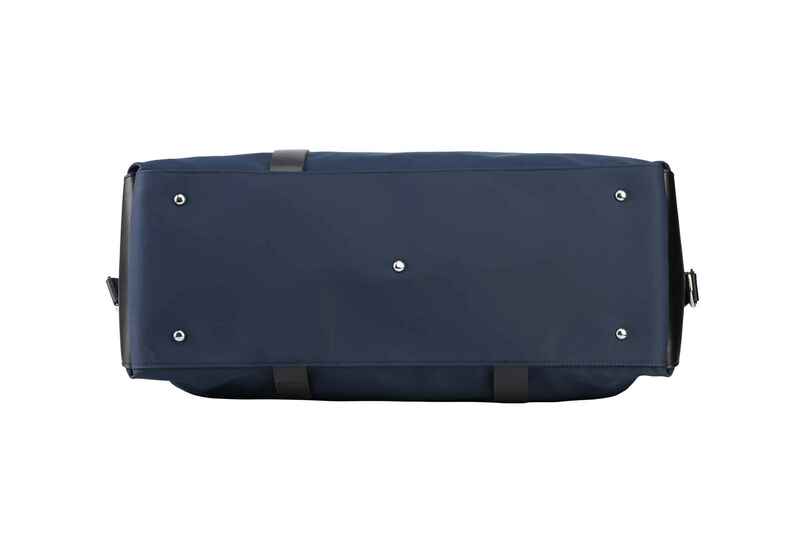 Comfortable and convenient, it includes an adjustable strap so you can customize it and enhance the experience. 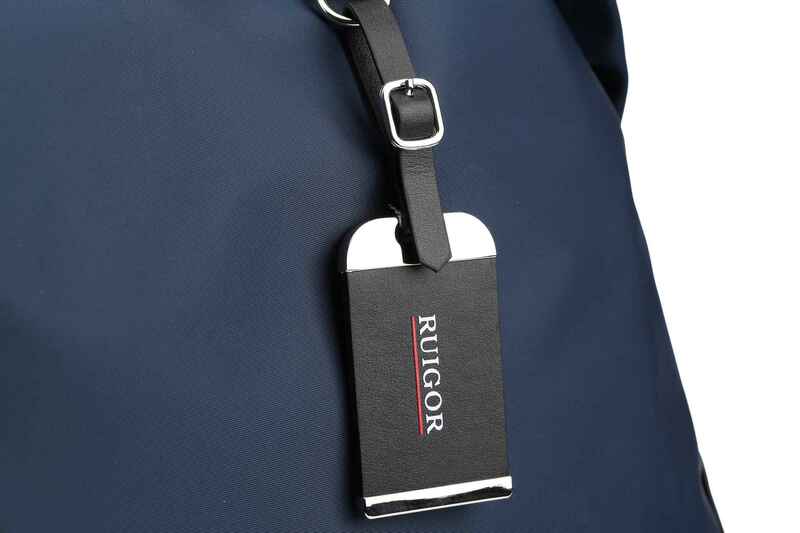 To make the whole experience even more enjoyable, the material used contains a very dense foam that is soft and resilient and light-weight in design. 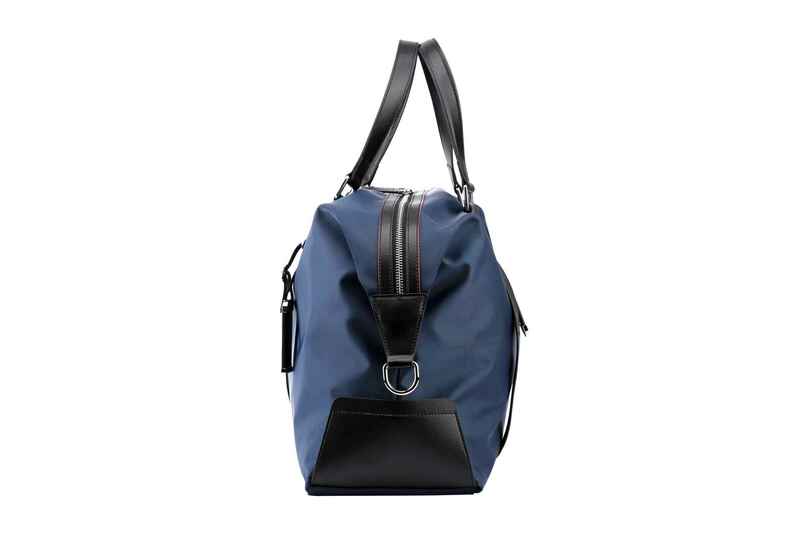 It is also known for its durability and water repellant characteristics. 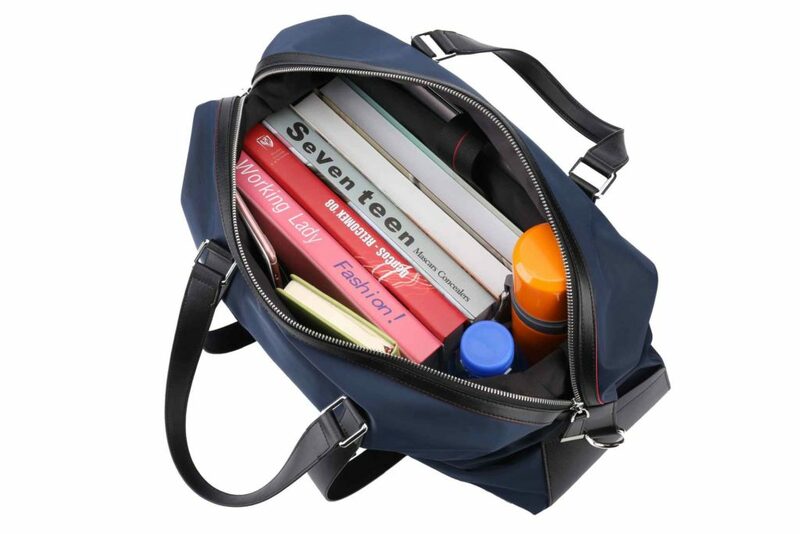 Furthermore, it has an intelligent compartment system to put all your belongings in an organized way. 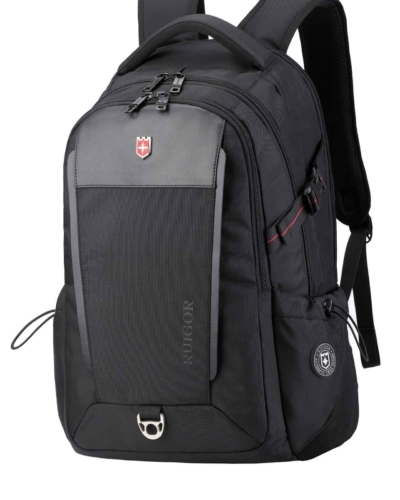 When you are looking for a well-built product for high quality traveling the EXECUTIVE 10 is the perfect match. Business class design and premium materials characterize our travel bag. 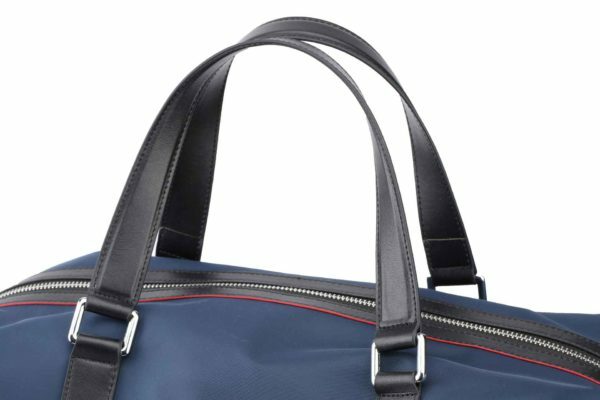 Comfortable and convenient, with its adjustable strap so you can customize it and enhance the wear experience. 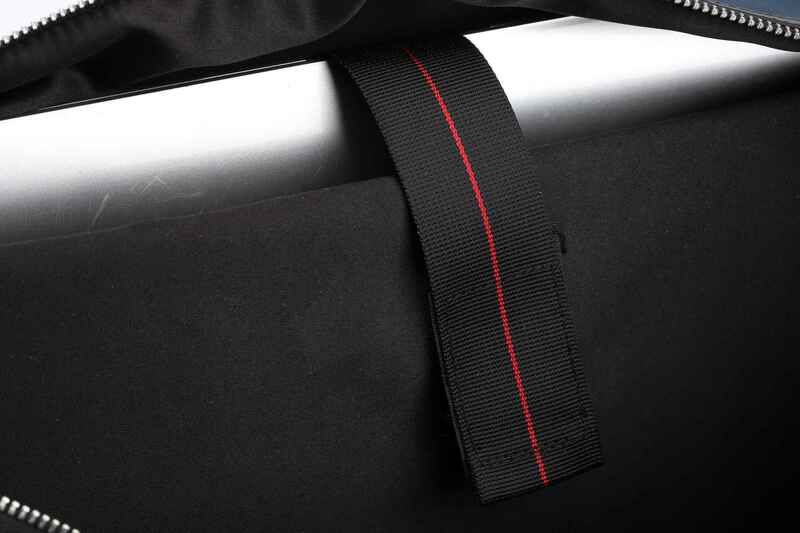 To make the whole experience even more enjoyable, the material used contains a very dense foam that is soft and resilient and generates a lightweight. 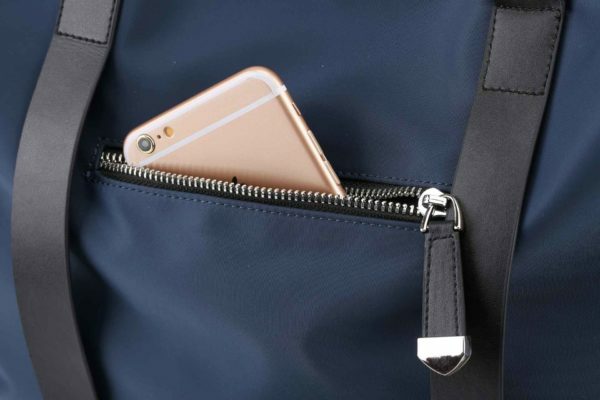 It is also known for its durability and water repellant characteristic. Furthermore, it has an intelligent compartment system to put all your belongings in an organized way. 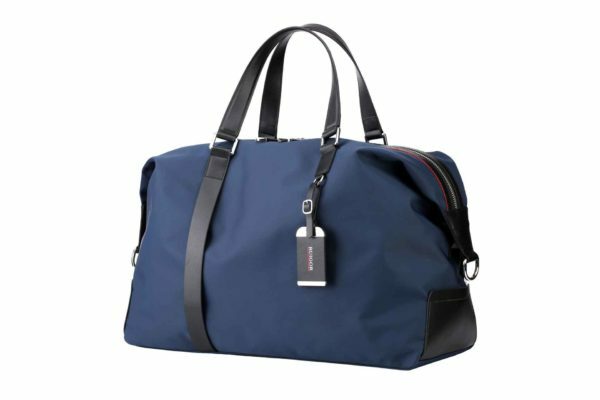 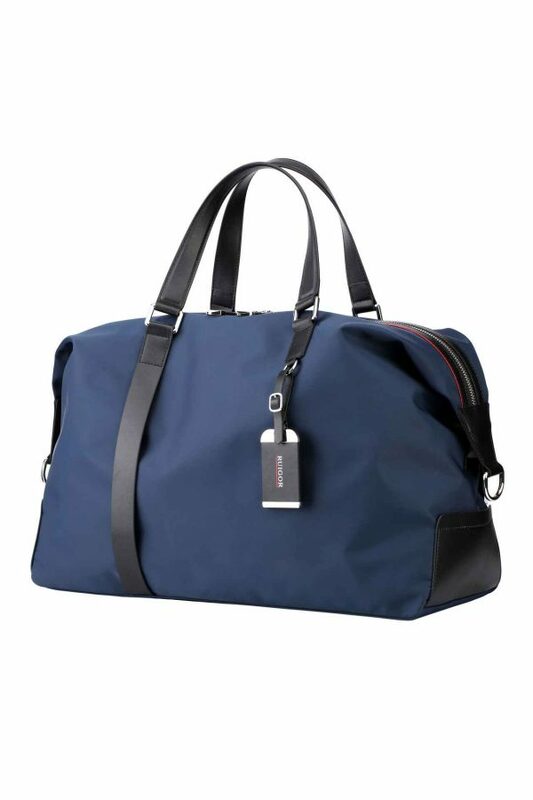 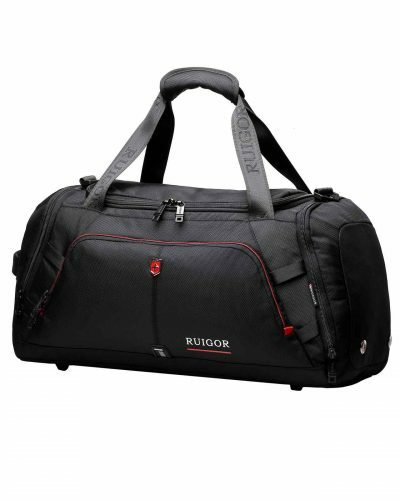 Categories: Ruigor Executive, Duffel bags. 17" × 6.30" × 11.81"